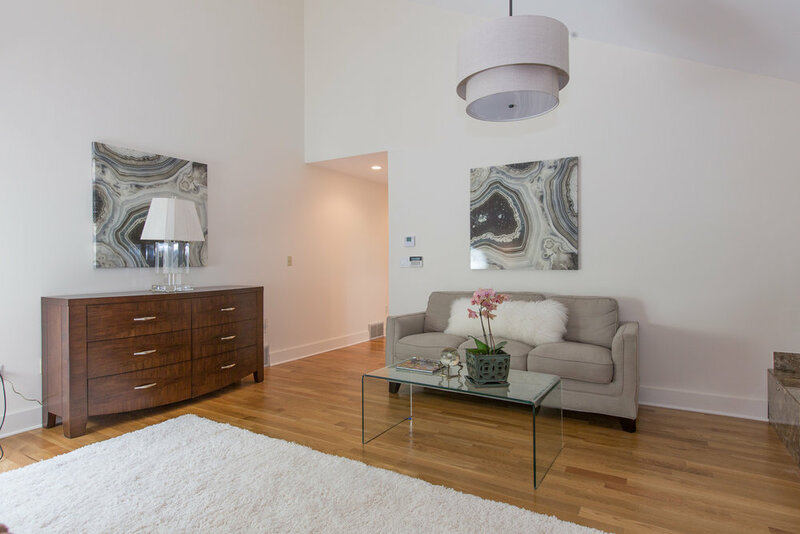 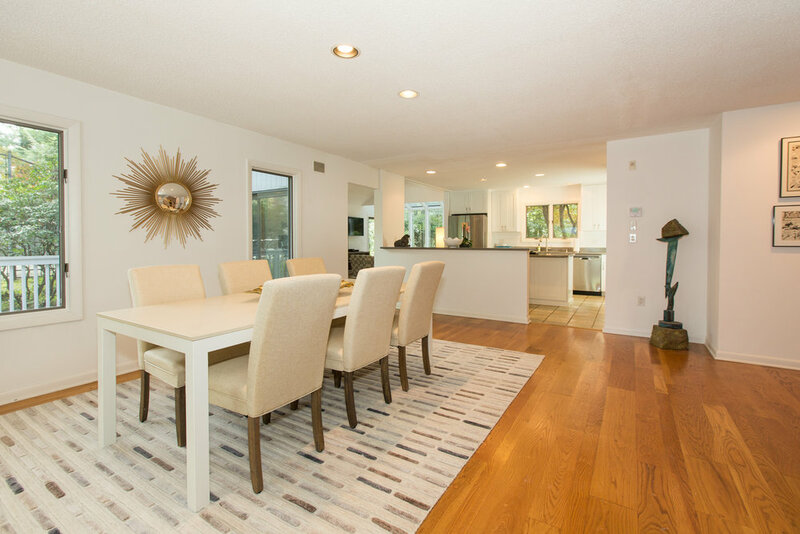 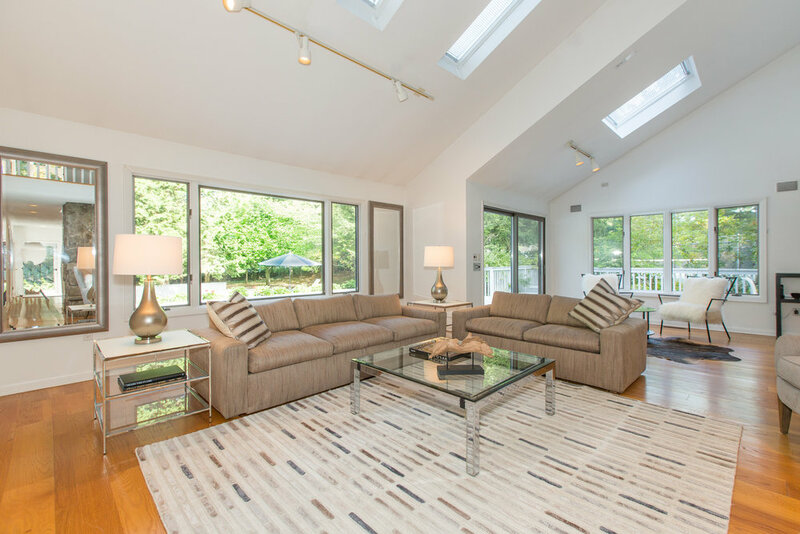 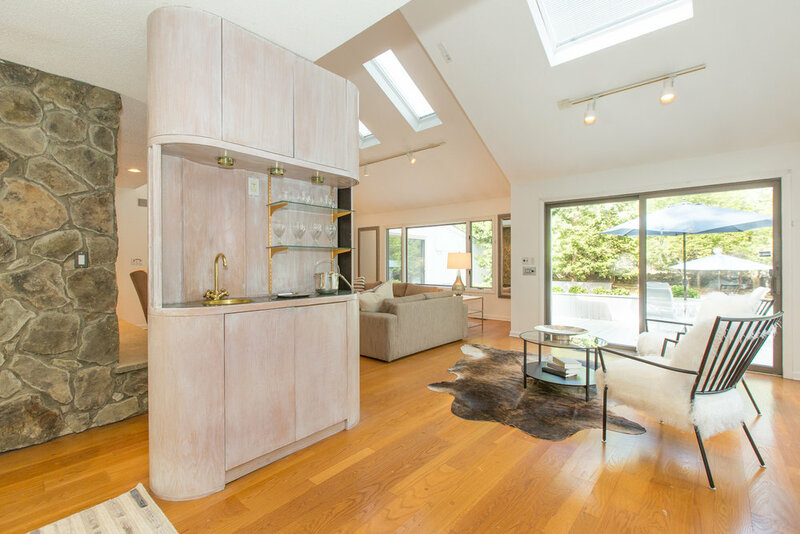 Experience this light-filled home completely reimagined for today’s buyer. 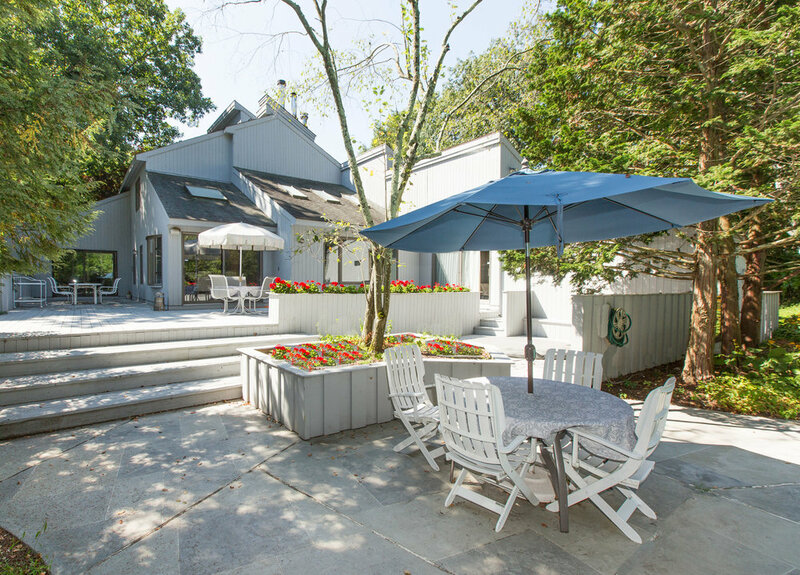 Dogwood Lane is one of Westport’s most charming and centrally located neighborhoods, with a 16 acre park/nature preserve in its center. 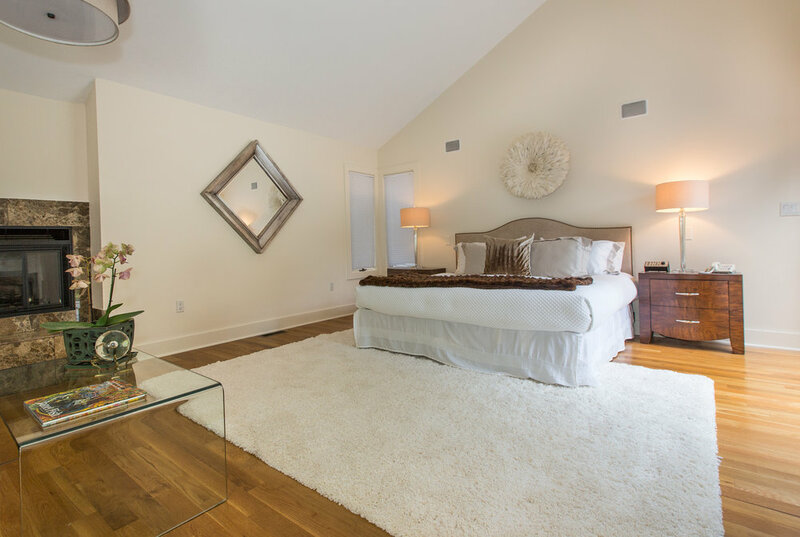 This is where you want to be - five minutes from everything, but so tucked away, in this very special enclave. 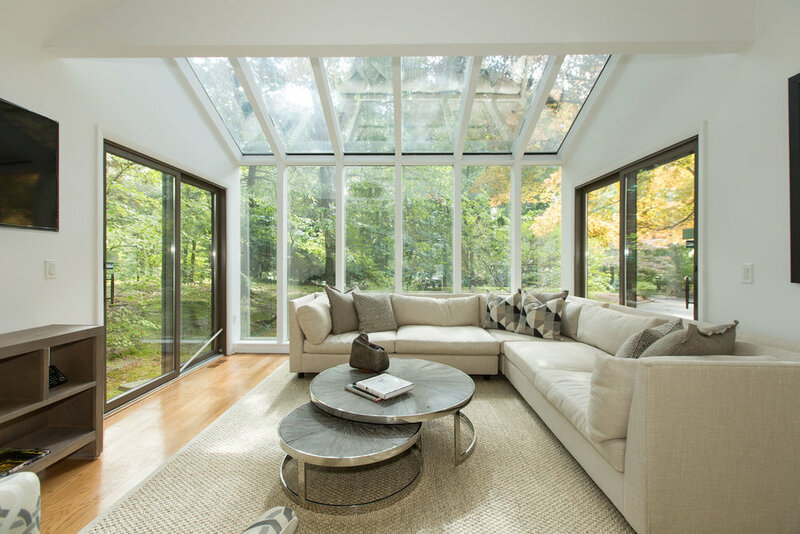 Walk in to soaring ceilings and walls of windows - 4 fireplaces keep it cozy. 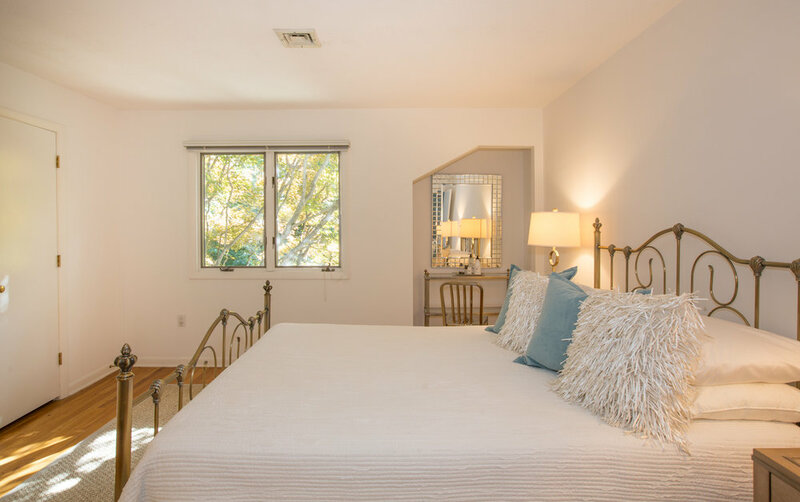 You’ll find a newly redone open white kitchen and family room, defined living and dining areas, a private library or office and the flexibility of both upstairs and downstairs Master Bedrooms. 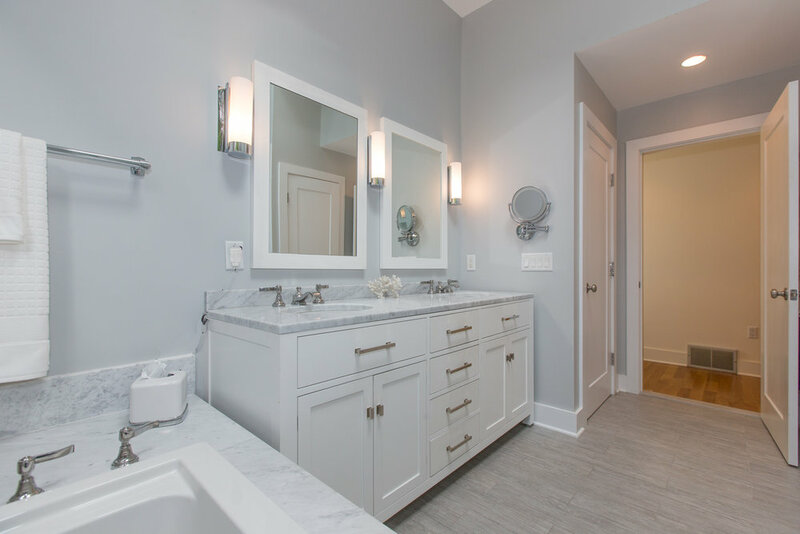 The first floor Master has a new dressing room/closet area and new bath with Restoration Hardware fixtures. 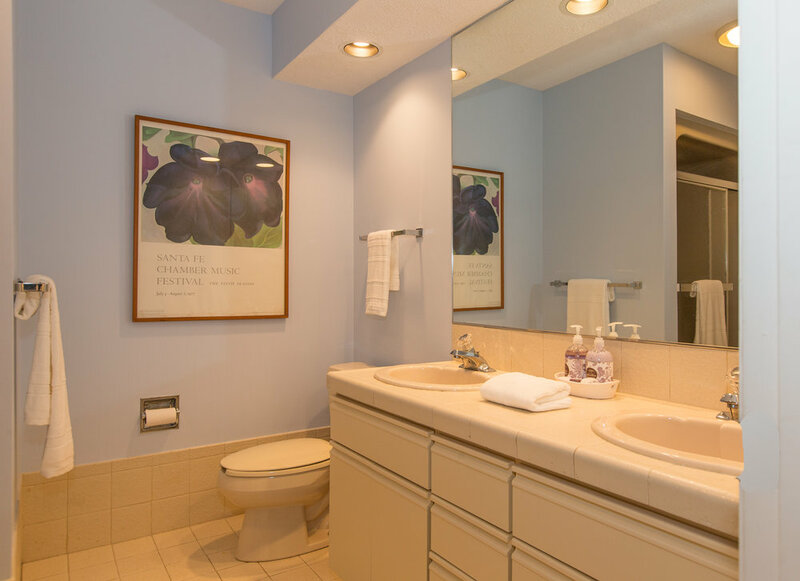 Four additional bedrooms, all with attached baths, are on the upper level. 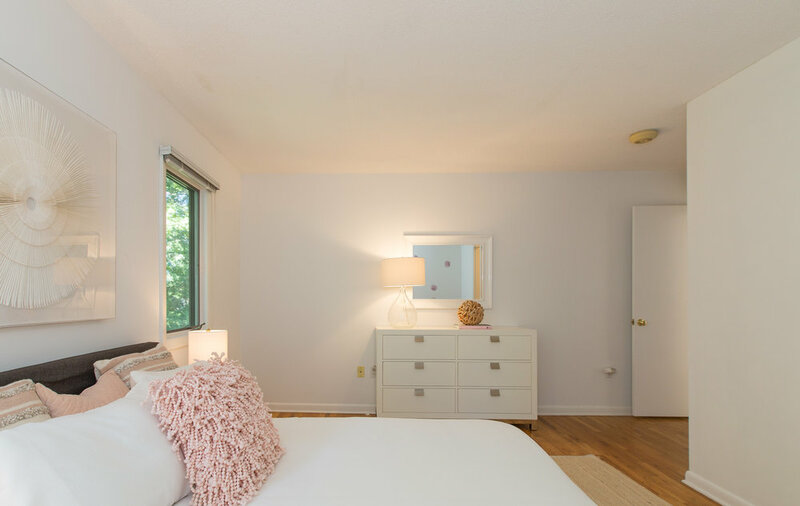 One and a half peaceful, private wooded acres also has a heated gunite pool, cabana with bathroom, and an all weather tennis court/sports court, 2 car attached garage and full basement.